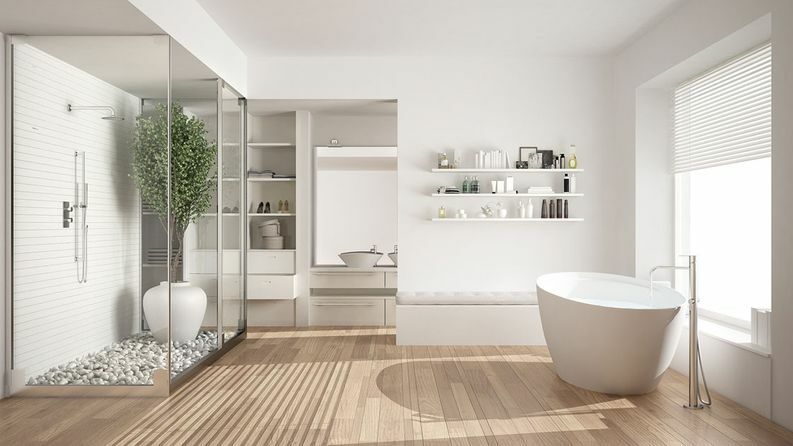 Always aiming to work within your budget, you can trust our proficient builders to modernise and improve the appearance of your kitchen or bathroom. Renovate your property using our building services. 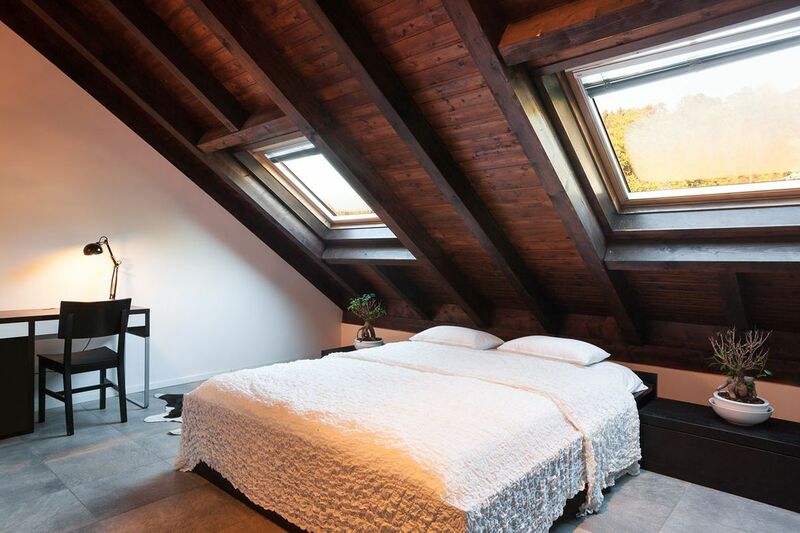 Whether you want to add more space in your property by building an extension, or whether you want to convert your loft into a fully-functioning room, we can meet your building requests. 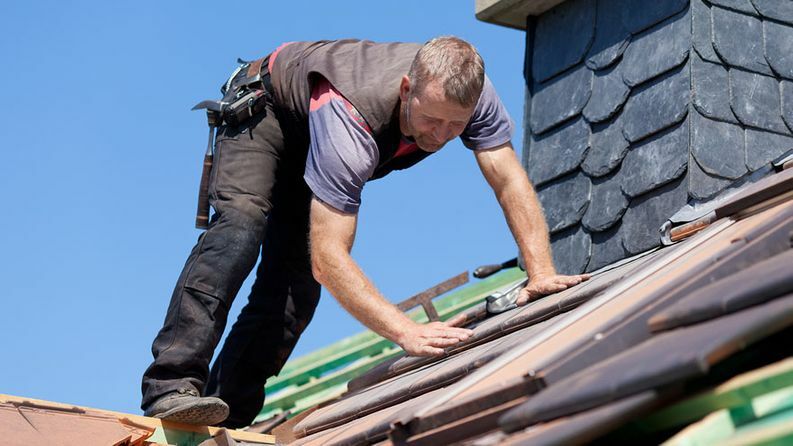 To prevent further damage being caused to your roof, use our convenient roof repair service. In addition to this, we also offer flat roof installations too. Contact our experts at our building company in Walsall, West Midlands, to find out more about our building services. Highly-skilled, reliable and trustworthy is how many would describe our recognised building company, and we pride ourselves on our excellent reputation. From planning to completion, you can rely on our proficient team to provide you a hassle-free building service. In our comprehensive list of construction services, we offer everything from extensions and roofing to kitchen and bathroom installations. 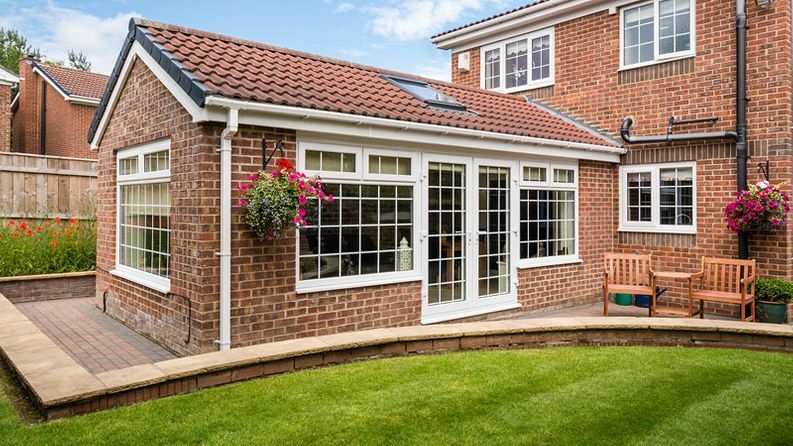 With 35 years of experience in the building trade and being accredited by the Federation of Master Builders, you can depend on us to provide a complete building service. Our aim is to provide you an exceptional service, and to achieve this, we regularly go the extra mile to ensure we meet your every building request. There is no job too big or too small for our capable team, and we complete every project to the highest standard. To receive your free building quote, please contact our friendly team in Walsall, West Midlands. We look forward to hearing from you!